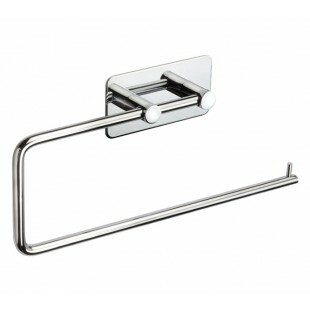 Ideal for those requiring low maintenance bathroom accessories, these bathroom hooks for towels with self-adhesive fit are manufactured from polished stainless steel offering exceptional corrosion resistance with a distinctive mirrored finish. For a secure, long-lasting grip, firmly position the self-adhesive pad onto a smooth, even surface, taking care that the backplate appears straight against the partition wall. 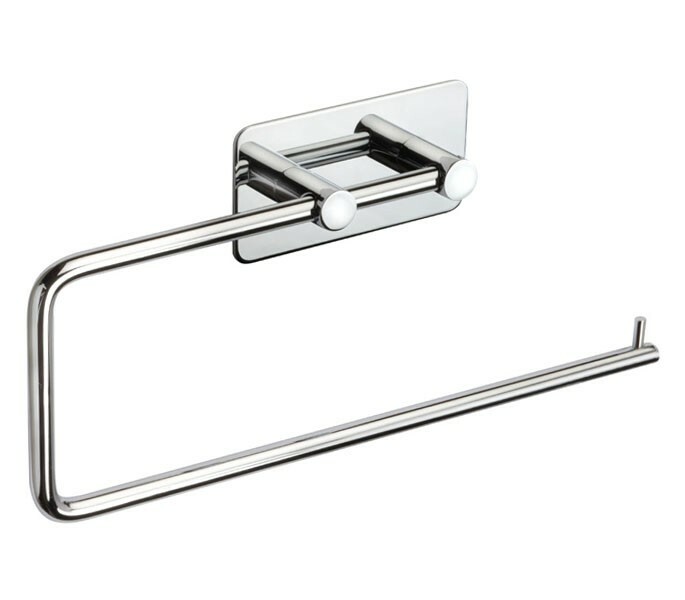 Our bathroom hooks for towels with self-adhesive fit is sold singly and measures 250mm in length with an overall height of 90mm.